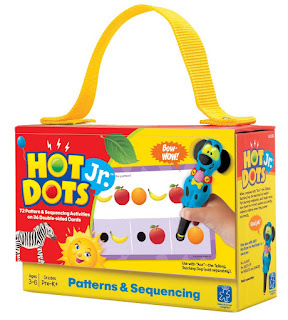 - Getting ready for school has never been this much fun! 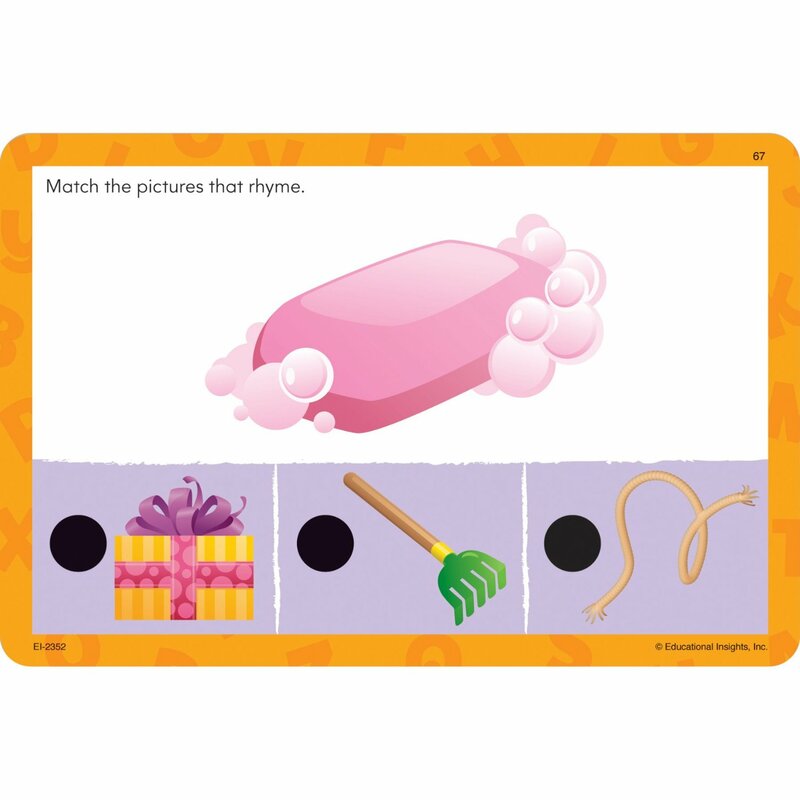 Help your kids prep for school success with this interactive phonics learning set! 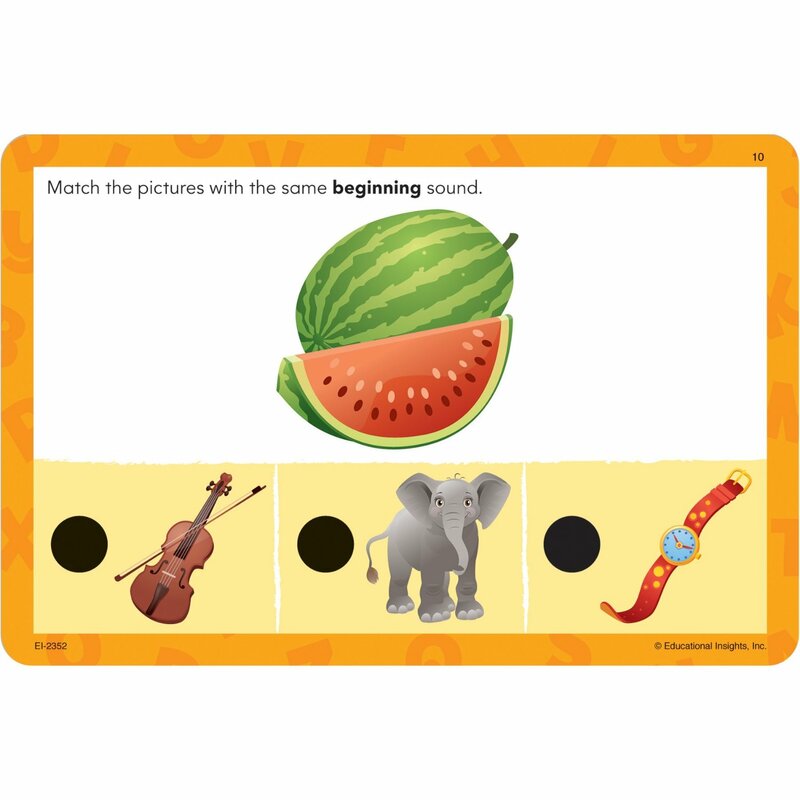 - Set provides practice with letter sounds, initial sounds, final sounds, and rhyming words.